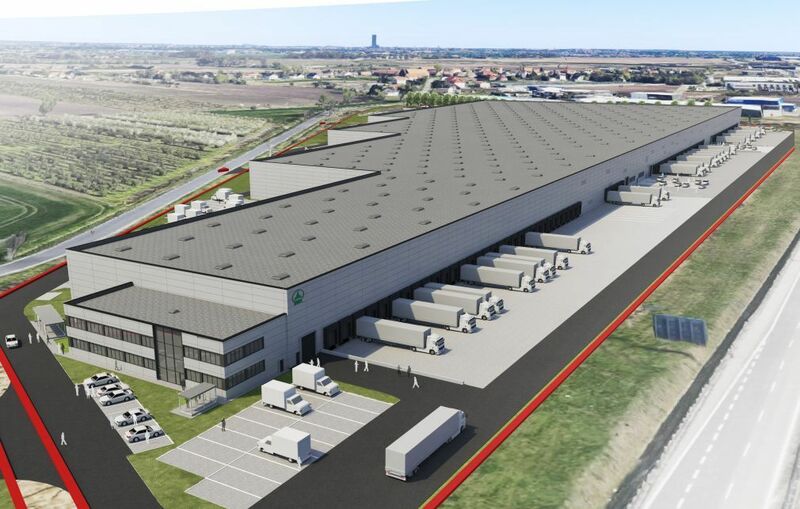 POLAND Logistic operator, Dachser, has commissioned more than 15,500 sqm of BTS space to be built in the BIK Park Wrocław I logistics centre. 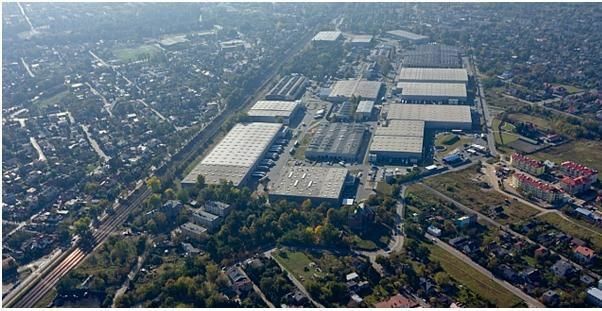 Biuro Inwestycji Kapitałowych intends to start work on the project in Nowa Wieś Wrocławska in June with delivery planned for the beginning of next year. The centre will have around 9,200 sqm of warehouse space with 5,300 sqm of cross docking facilities and over 1,000 sqm of office and social space. The lease has a seven-year term. “We are taking on more work from Dachser, with whom we have been in partnership for over ten years. Last year, we delivered 8,500 sqm in our logistics centre in Sosnowiec to them,” says Mirosław Koszany, the CEO of Biuro Inwestycji Kapitałowych. 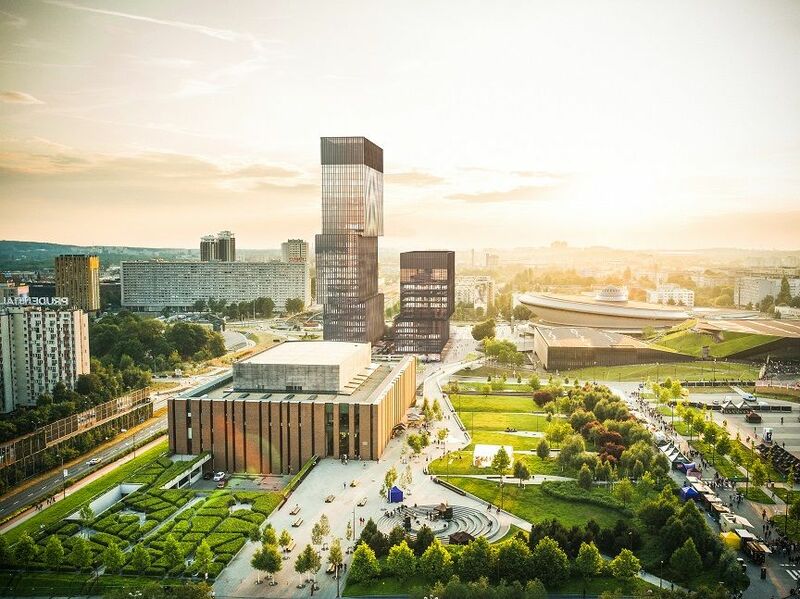 The building will include such features as a roof monitoring system to prevent the build-up of too much weight and a backup generator. Electric vehicle charging stations are also planned and the building is to be BREEAM certified. 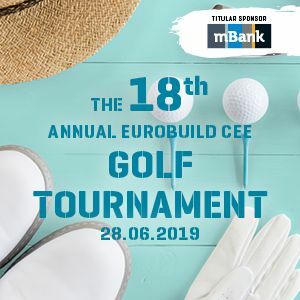 The park is under construction near the A4 Pietrzykowice motorway exit on a 12 ha site. Eventually around 47,000 sqm of warehouse and office space is to be delivered in the project.